This program is designed for practicing clinicians, primary care providers, hematologists, cardiologists, neurologists, hospitalists, vascular medicine specialists, nurse practitioners, pharmacists, physician assistants, nurses, and laboratory scientists and technologists whose practices and interests include aspects of thrombotic disorders. Identify the optimal strategy to diagnose and manage venous thrombosis. Employ a practical approach to evaluation and management of cancer patients at risk of venous thromboembolism. 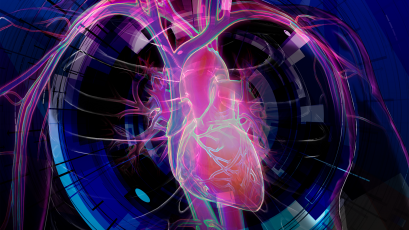 Describe periprocedural anticoagulation management for cancer patients on chronic antithrombotic therapy requiring an invasive procedure. Describe the laboratory validation process and define appropriate laboratory measuring of patients receiving novel anticoagulant therapy. Outline the evolving role of direct oral anticoagulants (DOACS) in patients with heparin-induced thrombocytopenia. Recognize newer anticoagulants being used for treatment of deep vein thrombosis. Review the laboratory aspects of thrombophilia testing. Define the appropriate management of patients receiving novel anticoagulant therapy who are suffering from a major bleed. Discuss the practical dosing aspects of DOACS in special situations. Contact the Education Department at 800-533-1710 or 507-284-3156 or email mmleducation@mayo.edu. Mayo Clinic College of Medicine and Science designates this live activity for a maximum of 15.5 AMA PRA Category 1 Credits™. Physicians should only claim credit commensurate with the extent of their participation in the activity. Participants can earn up to 15.5 ANCC nursing contact hours. Nurses should claim only the credit commensurate with the extent of their participation in the activity. Mayo Clinic College of Medicine and Science designates this educational activity for a maximum of 15.5 ACPE Knowledge-based contact hours. Participants should claim only the credit commensurate with the extent of their participation in the activity. This Live activity, Clinical and Laboratory Update in Thrombosis and Anticoagulation, with a beginning date of 10/31/2018, has been reviewed and is acceptable for up to 15.50 Prescribed credit(s) by the American Academy of Family Physicians. Physicians should claim only the credit commensurate with the extent of their participation in the activity. 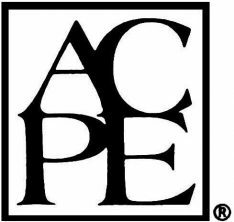 Mayo Medical Laboratories is approved as a provider of continuing education programs in the Clinical Laboratory Sciences by the ASCLS P.A.C.E.® Program. This program has been approved for 15.5 P.A.C.E. contact hours. Level of instruction for this program is intermediate. Mayo Medical Laboratories is approved as a Continuing Education Accrediting Agency for Clinical Laboratory Sciences for State of California. This program has been approved for 15.5 contact hour. 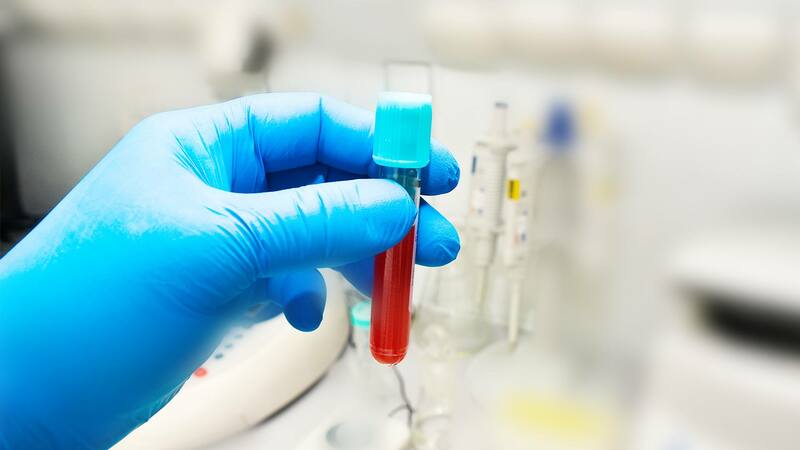 Mayo Medical Laboratories is approved as a Continuing Education Accrediting Agency for the clinical laboratory sciences for the State of Florida. Florida Board of Clinical Laboratory Personnel has designated this program for General – Hematology credit. This program has been approved for 15.5 contact hour. 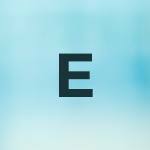 As a provider accredited by Joint Accreditation Interprofessional Continuing Education, Mayo Clinic College of Medicine and Science (Mayo Clinic School of Continuous Professional Development) must ensure balance, independence, objectivity, and scientific rigor in its educational activities. Course director(s), planning committee members, faculty, and all others who are in a position to control the content of this educational activity are required to disclose all relevant financial relationships with any commercial interest related to the subject matter of the educational activity. Safeguards against commercial bias have been put in place. Faculty also will disclose any off label and/or investigational use of pharmaceuticals or instruments discussed in their presentations. Disclosure of these relevant financial relationships will be published in activity materials so those participants in the activity may formulate their own judgments regarding the presentations. If you cancel your participation in this conference on or before October 9, 2018, your registration fee, less a $75 administrative fee, will be refunded. The Mayo Medical Laboratories Education Department must receive written notification of your cancellation. No refunds will be made after October 9, 2018. Getting to Scottsdale: You will fly into the Phoenix Sky Harbor International Airport, the main facility serving Scottsdale, which is located less than 10 miles from downtown and offers nearly 1,200 daily flights to and from cities around the world. Once in Scottsdale, it is an easy 10- to 20-minute drive to Scottsdale’s most popular resorts and hotels. And, once you’re on the ground, the options for getting around town range from rental cars, luxury limousines, and executive sedans to human-powered pedicabs, horse-drawn carriages, and free downtown trolleys. Guest rooms have been reserved for the attendees and their guests with special course rates at The Scott Resort & Spa. To receive this special rate, you must make reservations before the room block is filled or before the expiration date of October 22, 2018, whichever comes first. Reservations will be taken following this date based on space and rate availability. Please identify yourself as a participant of the Clinical and Laboratory Update in Thrombosis and Anticoagulation conference when making a reservation. Self-parking and valet parking for guests is complimentary. A map showing the downtown area and local attractions is available from The Scott Resort & Spa website at www.thescottresort.com. Scottsdale is a popular destination because of its world-class golf courses, shopping, dining, art galleries, and outdoor recreation. 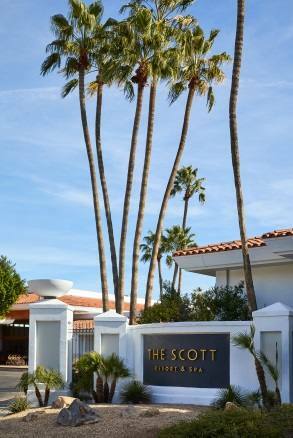 The Scott Resort & Spa is less than one mile from Old Town Scottsdale with Fashion Square Mall and unique boutiques. Scottsdale has more than 250 golf courses within city limits and surrounding areas, with many accessible by The Scott Resort & Spa’s complimentary transportation. If you love the outdoors, you will enjoy hiking and biking in your leisure time as well as enjoying the beautiful scenery provided by Camelback Mountain, just outside the resort. The Scott Resort & Spa provides complimentary shuttle transportation within a three-mile radius of the resort. Please see the Exhibitor Prospectus (PDF) for conference and registration details. For companies interested in exhibit opportunities at this conference, please contact Janice Bergquist at bergquist.janice@mayo.edu or 507-266-0430.